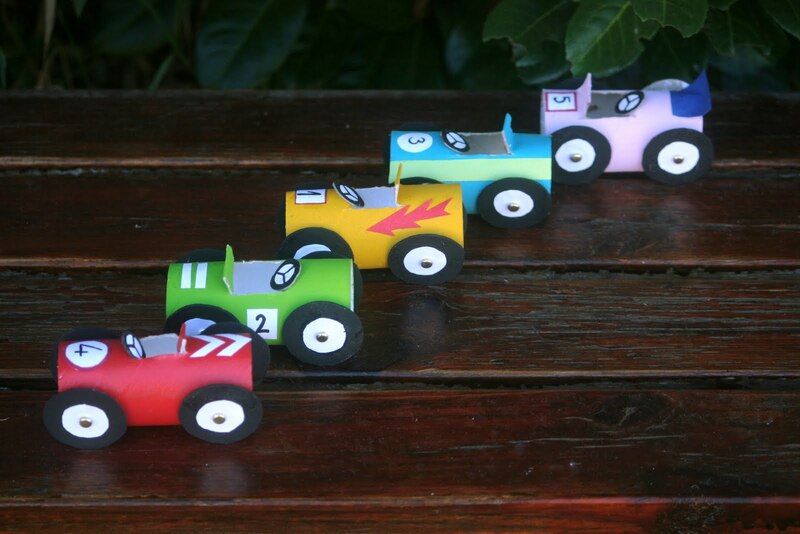 Most three- to seven-year-olds are flat-out crazy about auto racing. 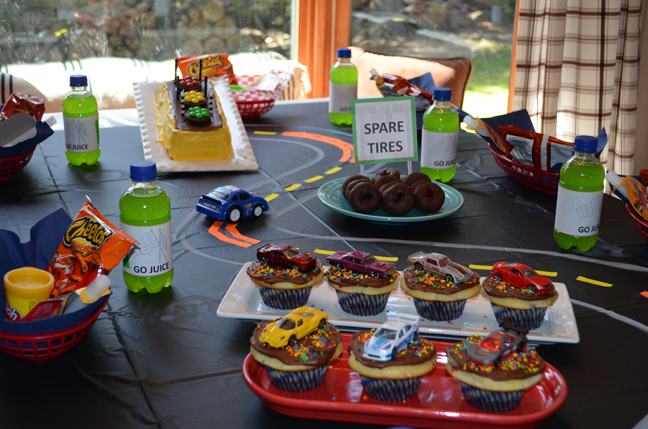 When it’s time to celebrate your son’s or daughter’s birthday, call playparty.net and book the Ultimate Race Car Party. Then have fun decorating. Bring the excitement of the speedway to your home! Here are a few suggestions. 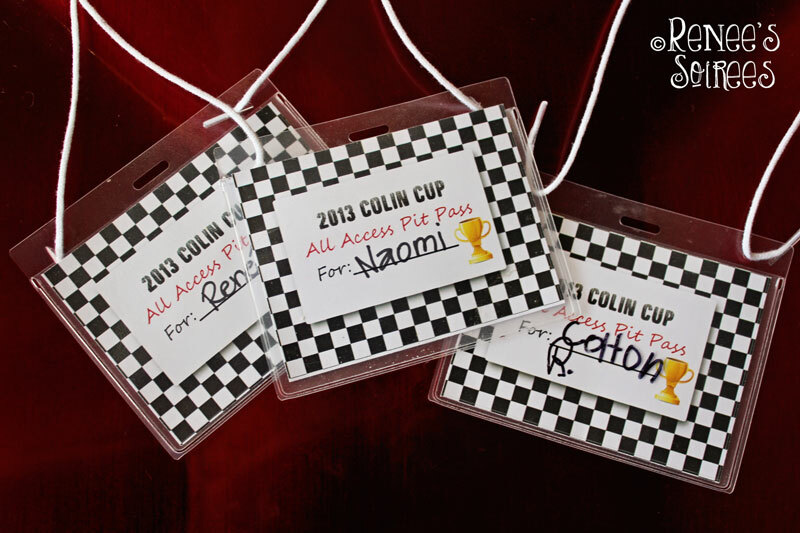 Pave the way for your guests on race day. Tie black-and-white checkered flags to your mail box. 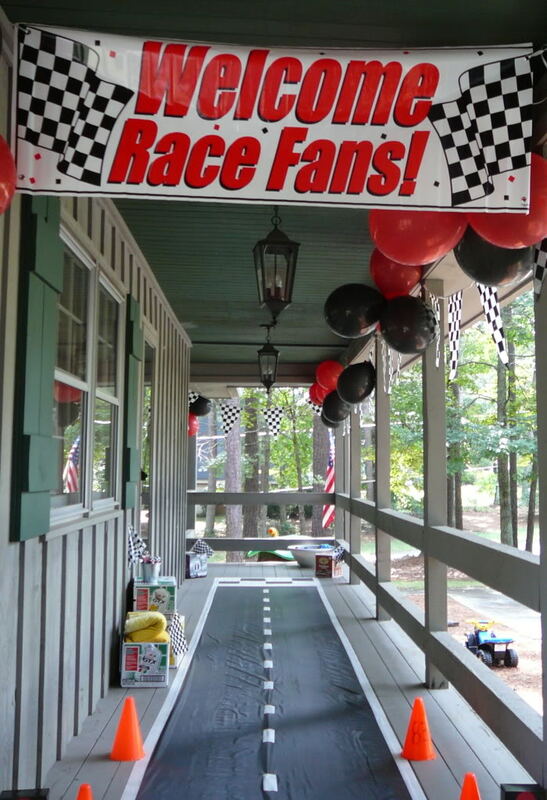 Hang a banner that says,“Welcome, Race Fans!” or “Start Your Engines!” on the porch. 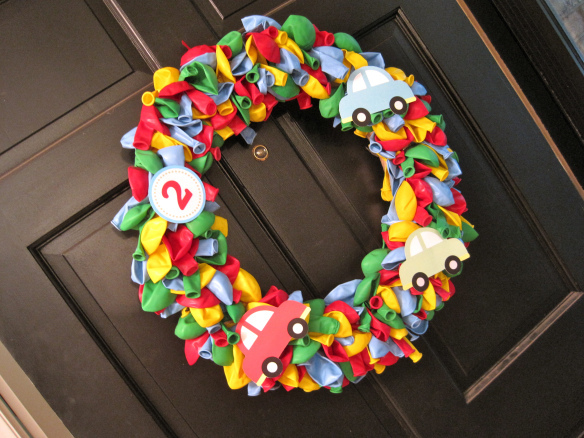 This cars-and-balloons wreath adds a cheery automotive element to the front door. 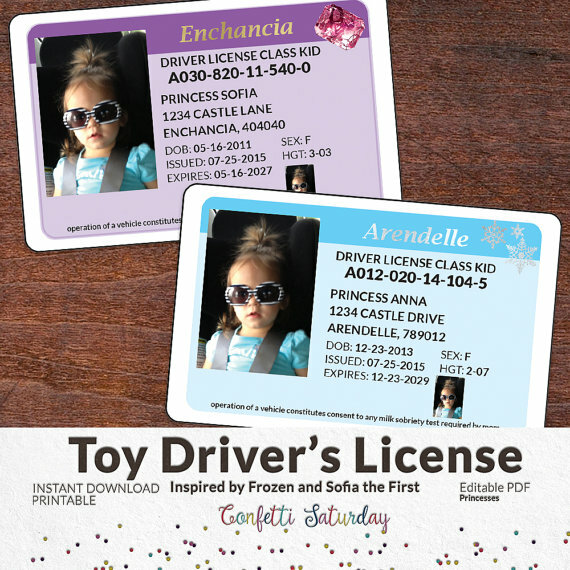 As guests arrive, give each child a personalized “Driver’s License” or “Pit Pass”. Or make your own. Start with this free template; add text and images. 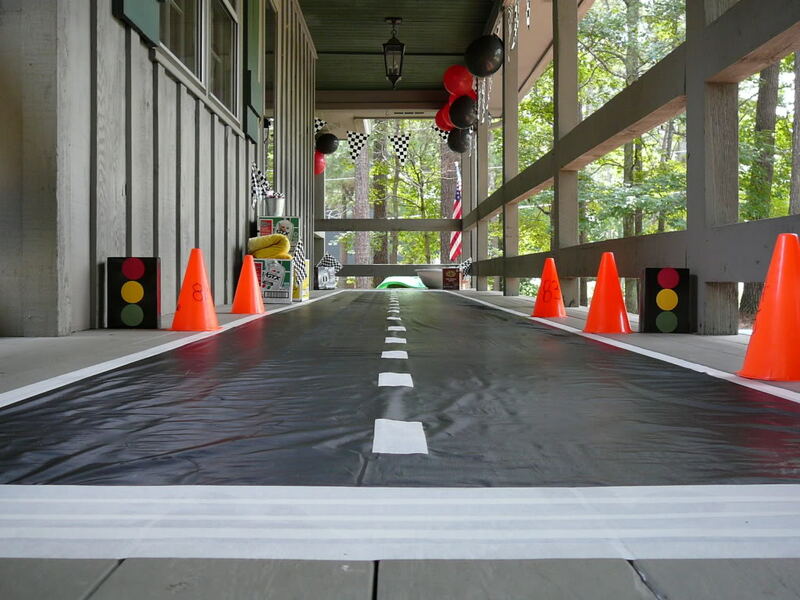 Turn a patio or hallway into a race track. Make this floor runner with a black plastic tablecloth, strips of white felt, and white adhesive tape. Accessorize with orange traffic cones, home-made traffic lights, and empty motor oil or engine additive boxes. Let the kids draw on the wall — yes, really! 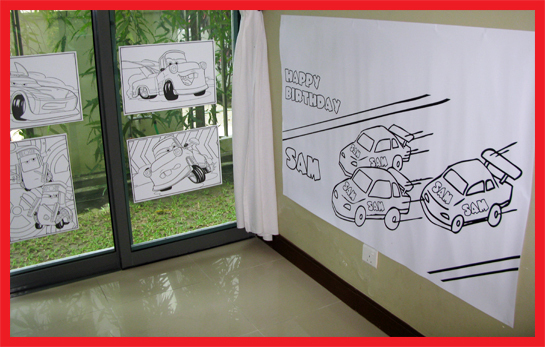 Oversized coloring pages make easy, inexpensive decorations and a fun party activity. 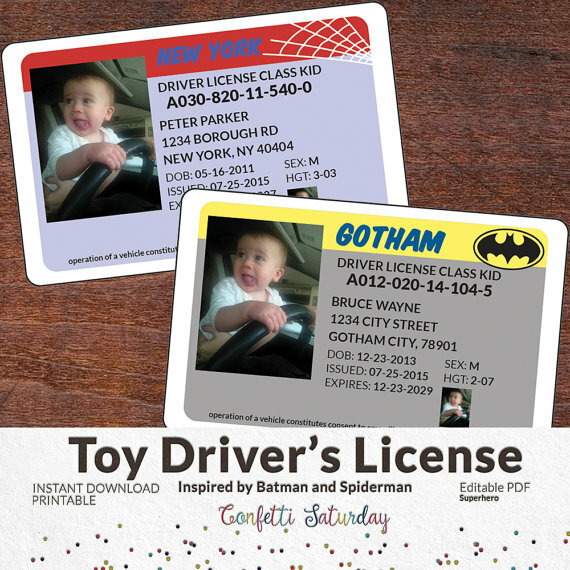 When taped to glass doors, the pages also help to protect unwary guests from accidental collisions. There are so many options for table-top decorations. 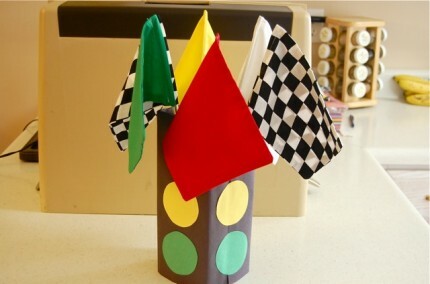 Create a race track with a black plastic tablecloth, white or yellow window marker, and color coding labels. 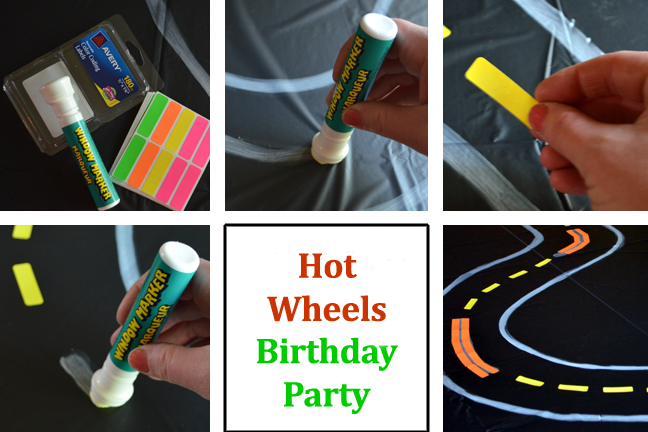 Don’t forget to stake-out the pole position for the birthday child. Tie green, yellow, red, black and white balloons to his or her chair!